Who’s house? 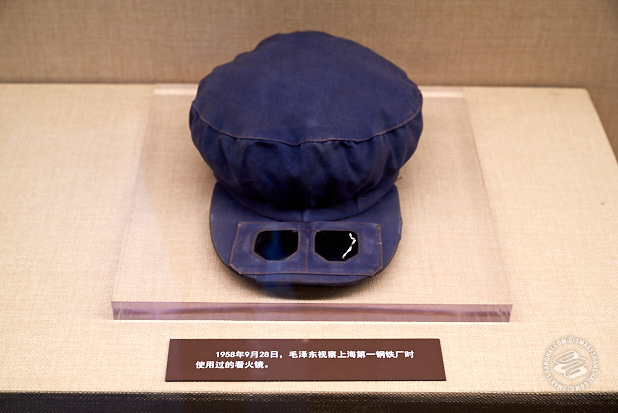 Mao’s house. 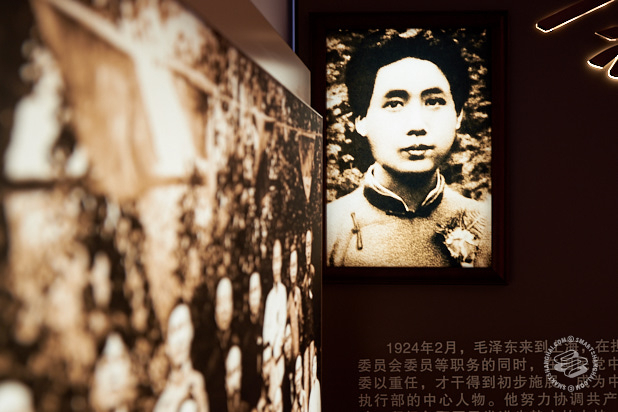 SmSh takes a tour of the newly renovated Maoming Lu living space of Mao Zedong. 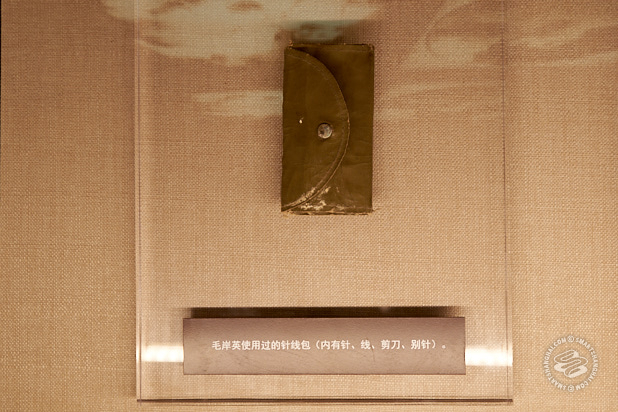 Chairman Mao’s Shanghai Former Residence. Heavy. Heavy, heavy stuff. In fear of getting into some kind of Logan Paul-esque international snafu, we’re keeping our account of this experience purely factual and descriptive. 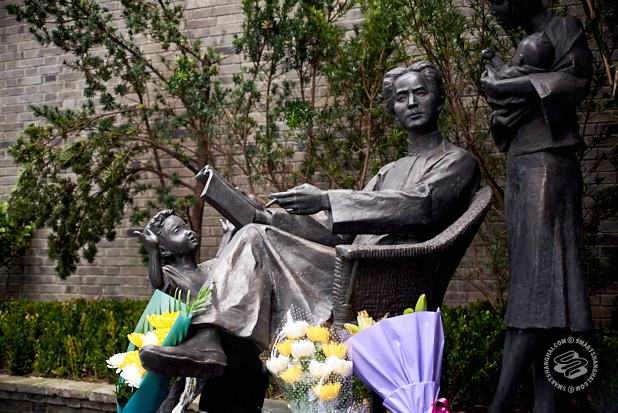 We’re showing this the somber respect the occasion deserves, humbly transmitting just the details in case you would like to visit the site yourself. Which you can do. Tuesday to Sunday. 9am-11am and 1pm-4pm. With no entry fee. 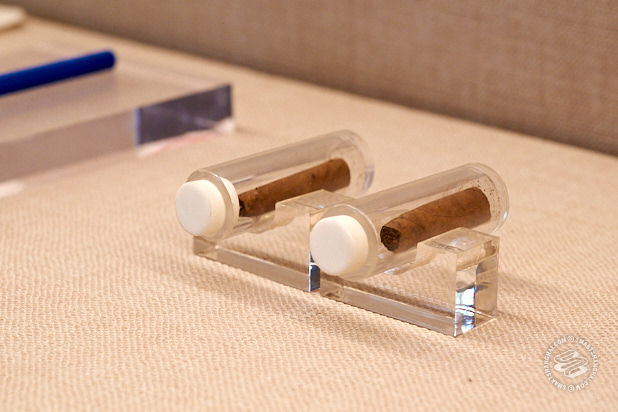 The site recently re-opened to the public on January 4 of this year after being closed for two years for renovations. This is what it looks like now. 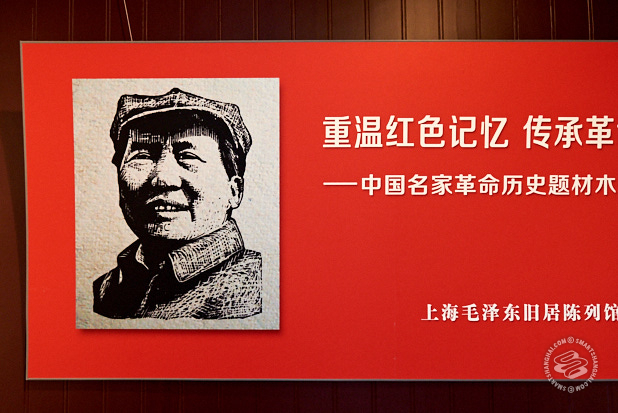 I will say this: Mao’s house. Sick location. Sick location, bro, for real. Two minutes from the subway. Great proximity to restaurants, gyms, and nightlife destinations. 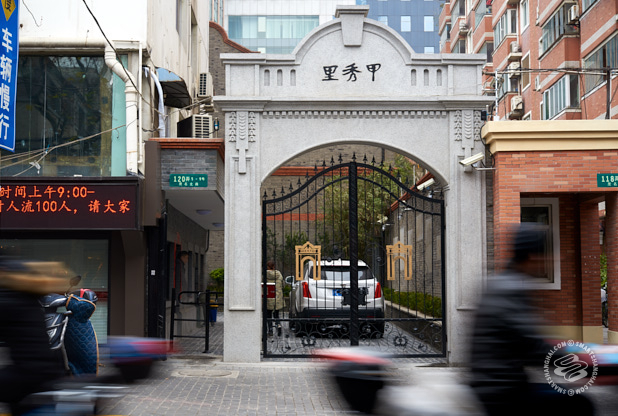 Just a hop, skip, and a jump to Shanghai’s newest F&B hub on Maoming Bei, home to White Castle, Goose Island, Joe’s Pizza, and, lately, Taco Bell. 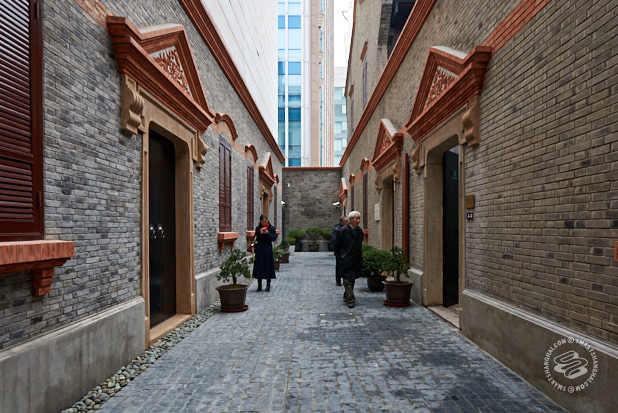 Nanjing Lu shopping street is right there, offering casual to high-end shopping, international fashion house flagships, and boutique retail outlets. 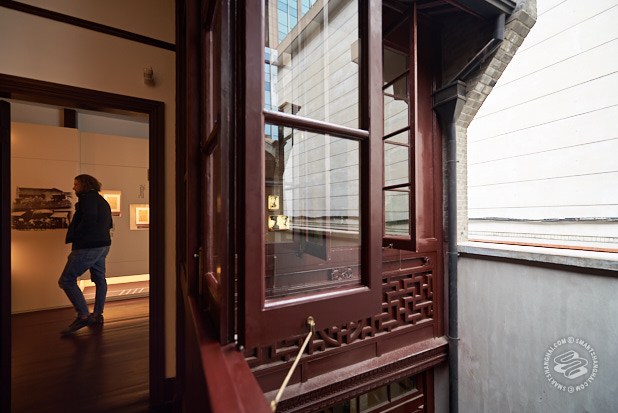 This traditional two-floor house was Mao's residence when he was working in Shanghai in 1924 as CPC's Central Committee’s Organization Department Minister. 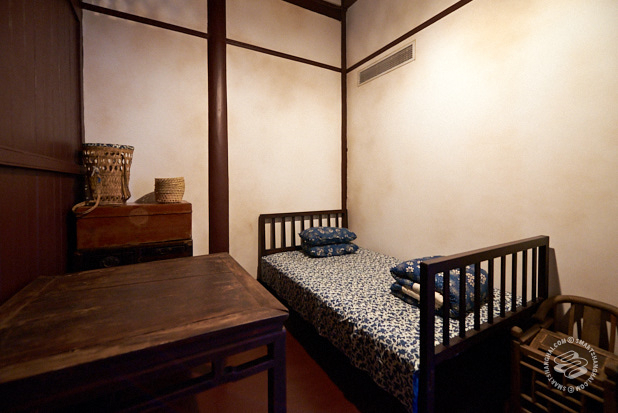 Built in 1915, Mao stayed here for just under a year in 1924. And then he didn’t come back for another 31 years. But yeah. 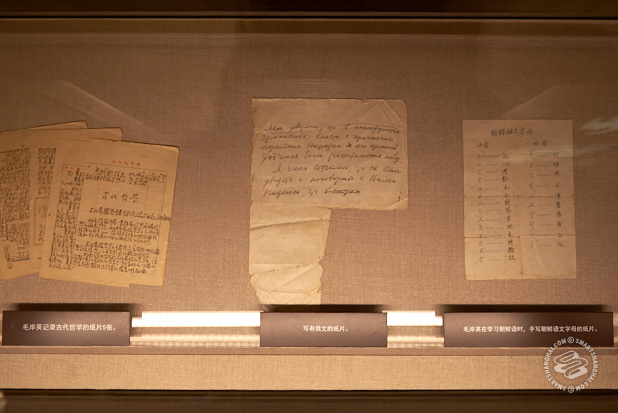 The space has been converted into a museum of Mao’s activities in Shanghai during that rollicking politicking period, and on into the ensuing decades of… radical change. 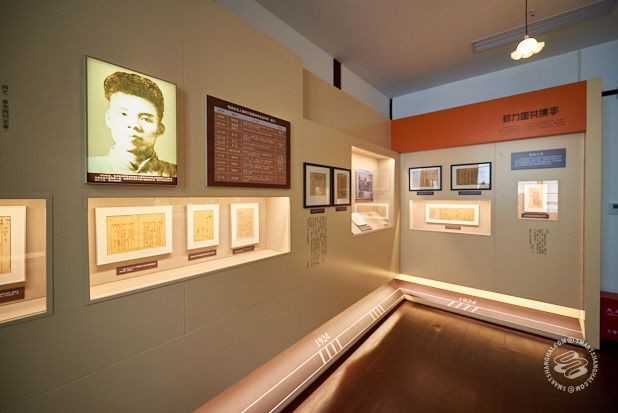 It houses three exhibition areas and is organized into a timeline of events of which Mao was involved in, offering original documents and photographs in displays as physical markers to the trajectories of events. It’s a weighty atmosphere. 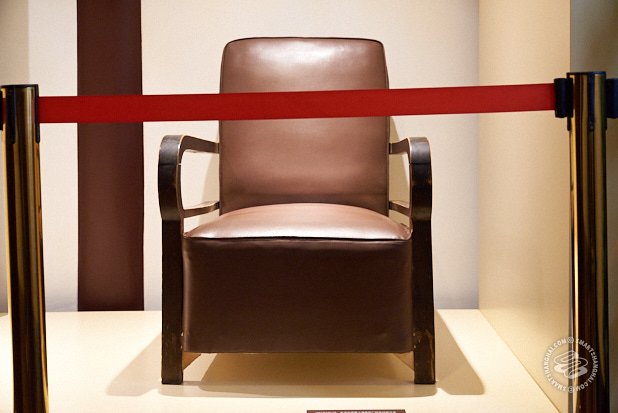 Even weightier when experienced with the other guests of the museum. 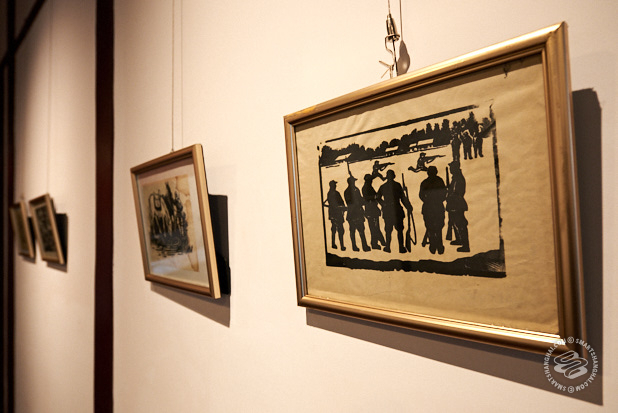 Average age of the collection of people sifting through the artifacts was over 70 at least. Each ancient and weathered face carefully assessed the decades old photographs and parchments with, of course, more perspective than I’m going to offer you here. 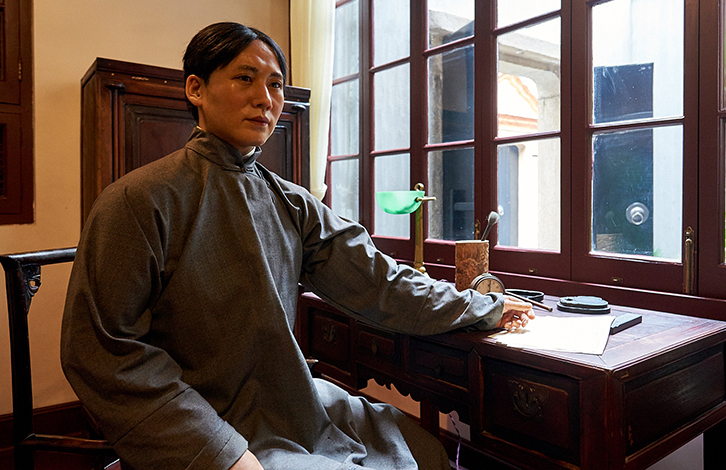 In one of the rooms on the first floor, where Mao and his wife Yang Kaihui lived, there are wax replicas of the couple, with Mao writing revolutionary things by the desk and Yang taking care of their babies. Supporting documentation elucidates that this was probably the period when he’s spent the longest amount of time with his family. 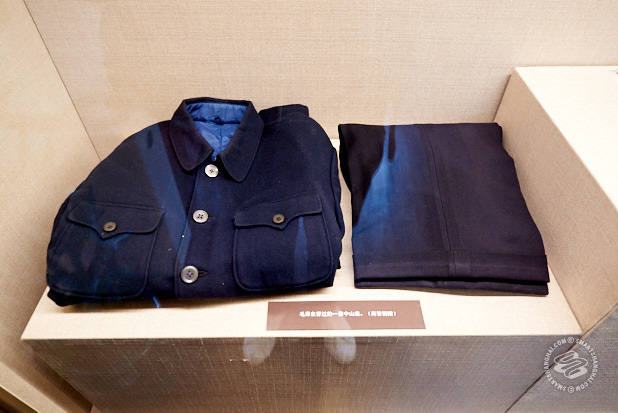 Other rooms contain Mao's furniture, his clothing, his hats, and a few personal items like his pens and pencils, tea can... and his smokes. And there you have it. 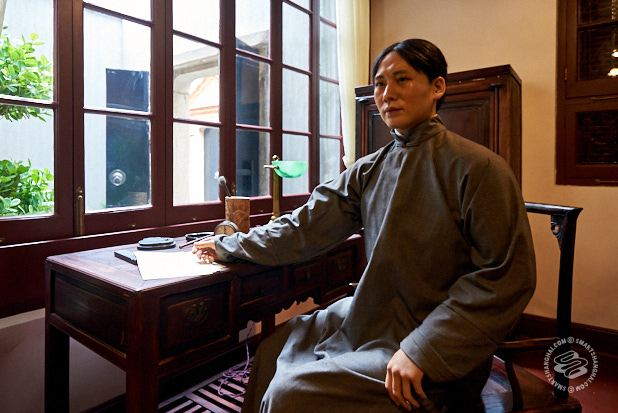 Mao's Shanghai domicile. 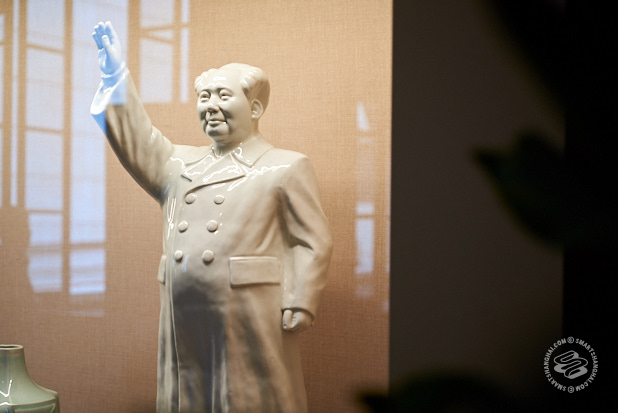 MTV Cribs: Chairman Mao. 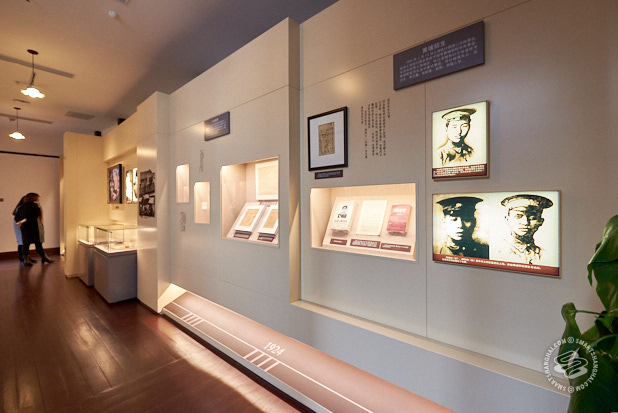 It's a small but interesting exhibition, particularly for avid, avid historians -- this is all pretty deep cuts, early period Mao -- and super particularly for fluent Chinese-language readers. The entire supporting documentation is in Chinese. 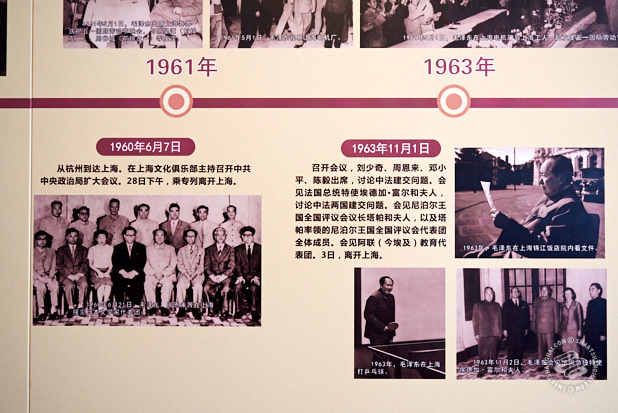 The broad strokes and pictures are discernible for non-Chinese speakers but yeah — the only thing in English in the entire building is the "Watch Your Head" sign on the stairway. 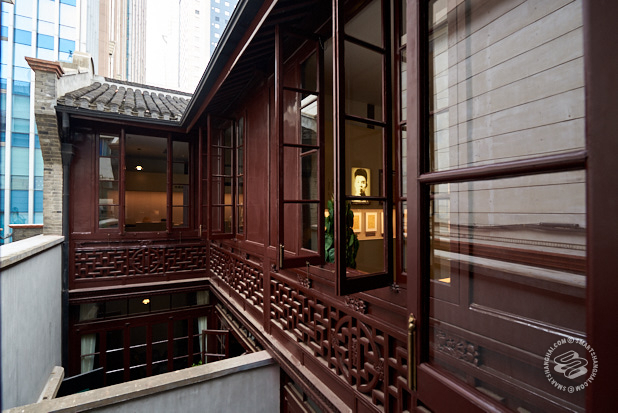 The Former Residence of Mao Zedong is at 120 Maoming Bei Lu. Tuesday to Sunday. 9am-11am and 1pm-4pm. As of this writing, there is no entry fee.